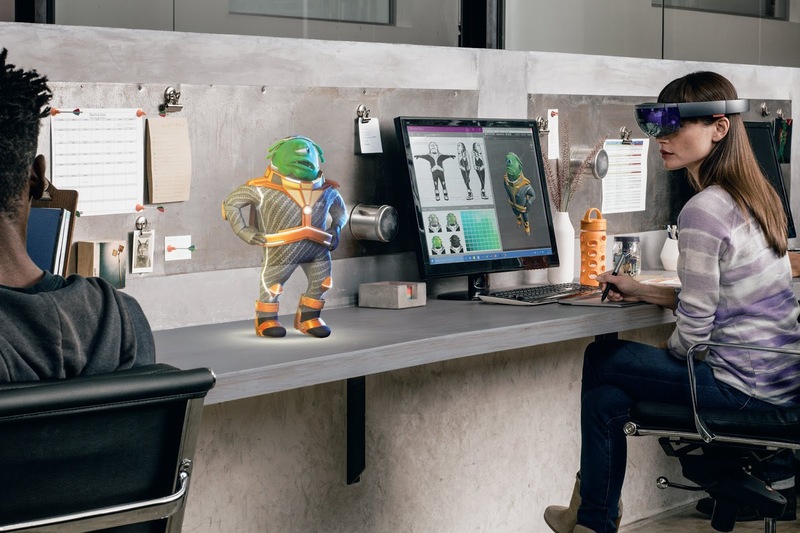 Microsoft has secured a $480 million deal with the U.S. Army to supply prototypes for augmented reality systems for use in training and in combat missions according to Bloomberg citing official confirmation from a company spokesman. 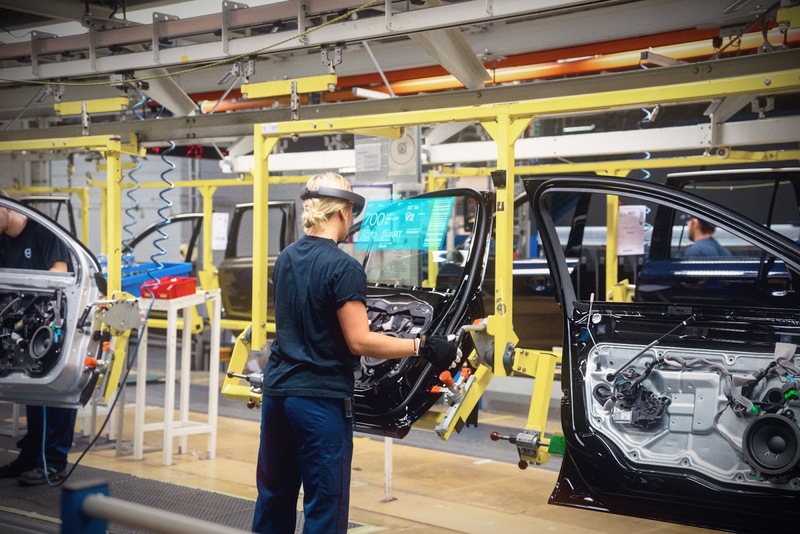 This deal could eventually lead to the purchase of 100,000 of Microsoft's HoloLens AR headsets according to Bloomberg and is aimed to “increase lethality by enhancing the ability to detect, decide and engage before the enemy,” quoting a government description of the initiative. "Augmented reality technology will provide troops with more and better information to make decisions. This new work extends our longstanding, trusted relationship with the Department of Defense to this new area,” a Microsoft spokesperson said in an emailed statement to Bloomberg. 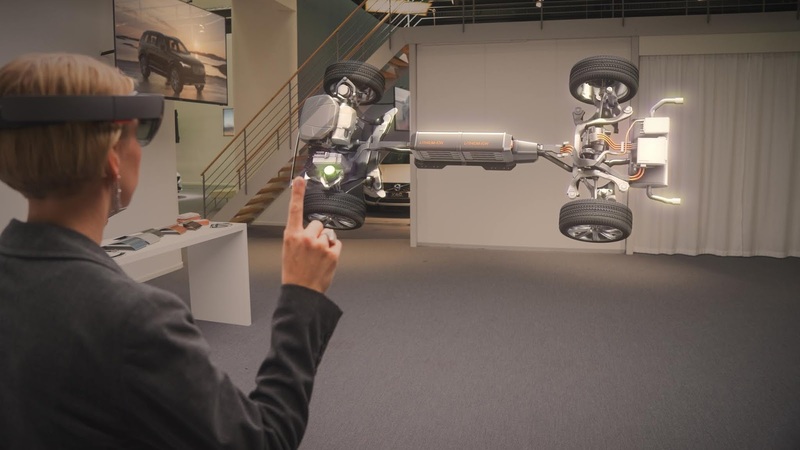 The HoloLens is one of the leading hardware in the consumer AR space with 50,000 sold according to a video made for the European Patent Office this spring but counts itself in a market not so large as of current. The consumer space for augmented reality headsets is still a quite small one with most applications currently focused on the enterprise. 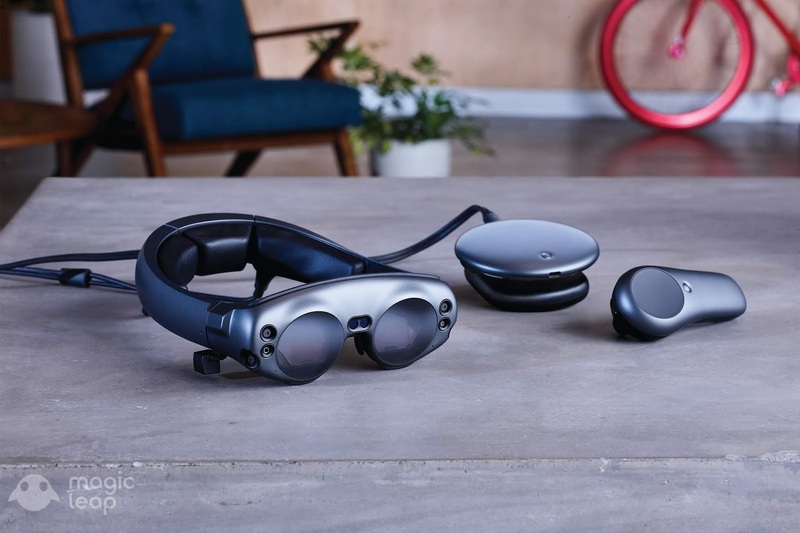 Just like Microsoft, Florida based Magic Leap released its first AR headset for developers this August and stands as another leader in the AR hardware market. The company was reported to be a contender for this contract now awarded to Microsoft among other firms. 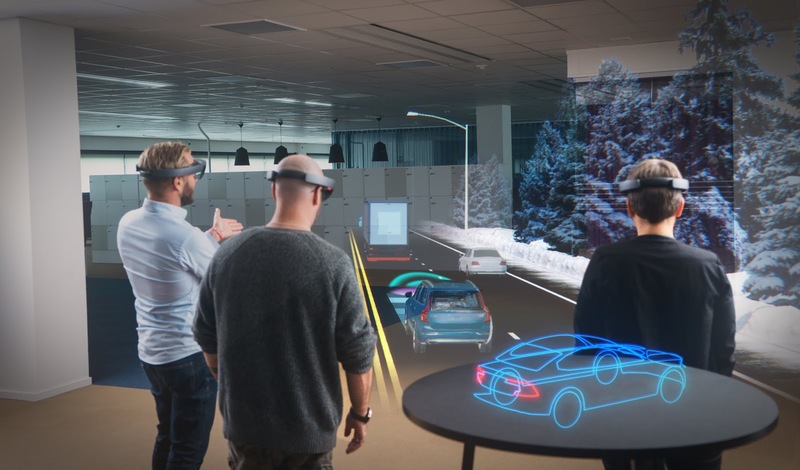 Microsoft's HoloLens have already been used by the U.S. and Israel armies for military training but plans for live combat would take use of AR hardware by military personnel a step ahead. This contract also comes on the heels of a debate and outcry by various employees of tech giants concerning contracts and projects with the military. An October blog post by Microsoft employees urged the company to not bid on the $10 billion Joint Enterprise Defense Infrastructure (JEDI) cloud computing contract open for bidding by tech companies. "Many Microsoft employees don’t believe that what we build should be used for waging war. When we decided to work at Microsoft, we were doing so in the hopes of “empowering every person on the planet to achieve more,” not with the intent of ending lives and enhancing lethality." The blog post read. "For those who say that another company will simply pick up JEDI where Microsoft leaves it, we would ask workers at that company to do the same. A race to the bottom is not an ethical position. Like those who took action at Google, Salesforce, and Amazon, we ask all employees of tech companies to ask how your work will be used, where it will be applied, and act according to your principles." It stated.